People are not happy because Apple admitted it deliberately made iPhones slower after users updated their software. The immense, technological Cupertino-based company, is now facing eight lawsuits submitted this week in different American federal courts from people who claim they changed their devices without knowing that they only needed to replace their battery. Apple admitted last week something that many users called an “open secret” because it was already commented among them. However, they pictured it quite different compared to what the company explained. According to Apple, the reason why the iPhones from this late year were slowing down was because the firm wanted to protect the lives of their batteries. This would extend and stop them from shutting down. Thus, becoming less efficient. However, a lot of users believe that is not true at all. They think that Apple did it to make people continuously buy new iPhones, and replace one with another from the next generation. Committing fraud or protecting users? The lawsuits were filed in U.S. District Courts in California, New York, and Illinois. They seek to demand something that probably millions of iPhone users have in common and disagree with, too. Something similar happened in a court of Israel this Monday, as reported by the newspaper Haaretz. One of the lawsuits filed this Thursday in San Francisco claimed that the “the batteries’ inability to handle the demand created by processor speeds” without upgrading the software was a complete flaw. 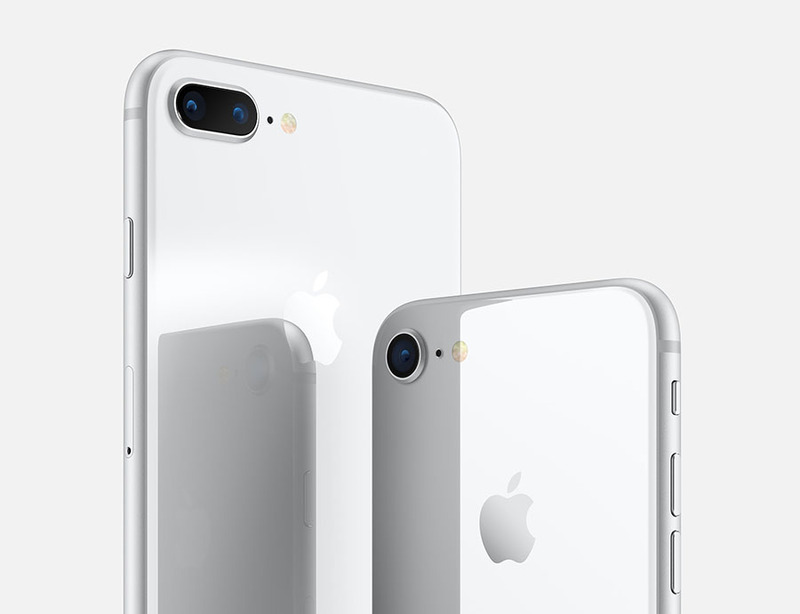 “Rather than curing the battery defect by providing a free battery replacement for all affected iPhones, Apple sought to mask the battery defect,” reads the demand. People who buy new iPhones after they saw that their previous deceives were slowing down blamed an aging computer processor for making, for instance, the apps crash down. However, the truth always was that they were about to face weaknesses in their batteries. Of course, their solution would be just to buy another battery instead of a new iPhone. However, Chris Hoofnagle, faculty director for the Berkeley Centre for Law and Technology, said that Apple could have been protecting their consumers. The lithium-ion batteries that those iPhones use “become less capable of supplying peak current demands when in cold conditions, have a low battery charge, or as they age over time, which can result in the device unexpectedly shutting down to protect its electronic components,” Apple wrote. Users, on the other side, are mad because Apple was not transparent with the slowdown feature. The firm only accepted that happened after bloggers and the Reddit community tested the devices and created an open discussion.